Chris Mullins Tyres are Gloucestershire's leading independent tyre and wheel specialist. 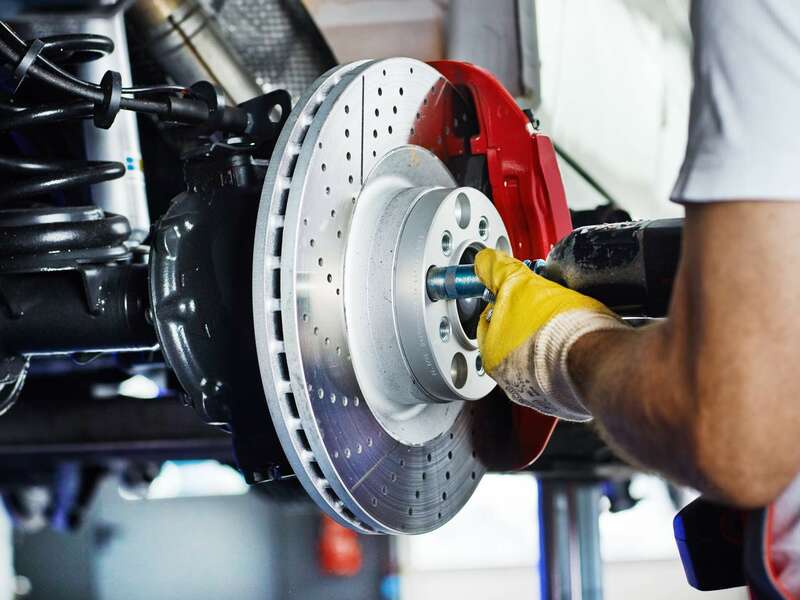 We stock all leading brands, plus mid-range and budget tyres, all expertly fitted and balanced using the very latest equipment. Our state-of-the-art Hunter 4 wheel alignment systems will ensure that your tyres wear properly and your car steers and handles as it should. 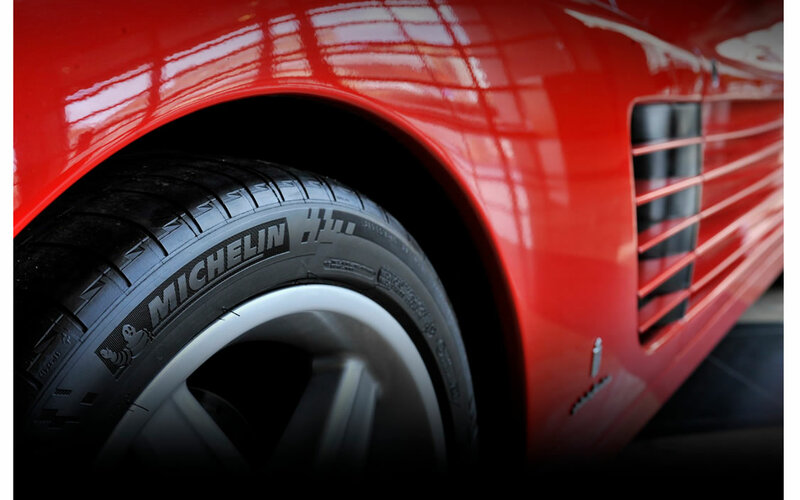 Tyres from all the leading manufacturers in stock, and fitted with care by our skilled technicians. Drop the loose wheels in at your convenience, or phone for a Ride In - Ride Out appointment - ether way, you'll get a great deal! 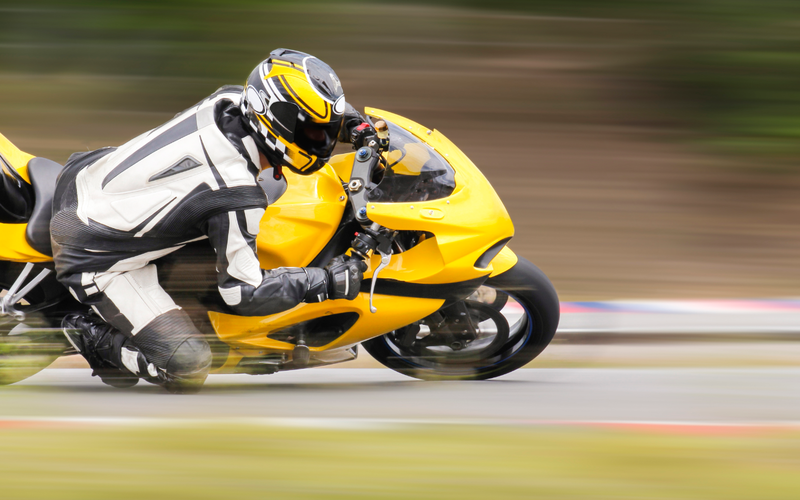 We sell and fit more motorcycle tyres than anyone in the county, why trust your safety to anyone else? From a simple diagnostic check to a full service, we'll keep your car running smoothly without it costing you the earth. We offer expert advice, written quotes, and all the time you need to come to a decision. Try us and find out why we say "there's no hard sell with us". 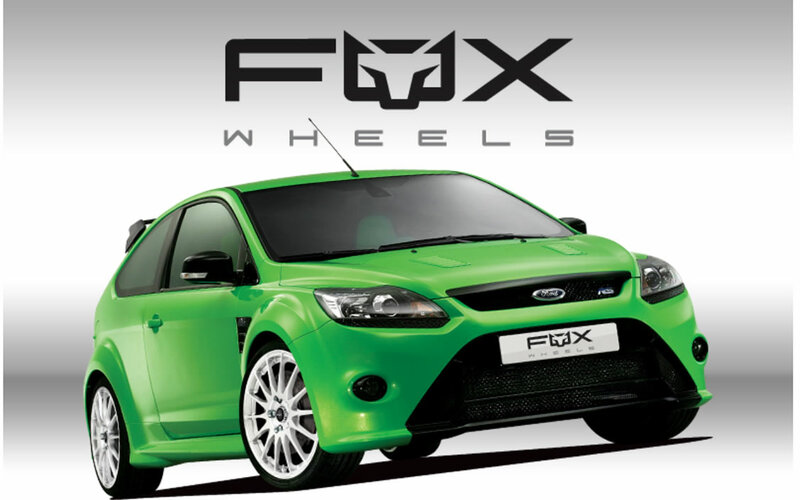 We offer a range of stylish aftermarket alloy wheels for your car, van or 4x4 from Fox Racing, RS Alloys, Riva and F.X, plus a full range of locking wheel nuts and bolts to keep them safe from thieves. GREAT SERVICE - AT THE LOWEST PRICE! We're rarely beaten on price, but in the unlikely event that someone offers you a better deal, contact us with the details and we'll do everything we can to match - or even beat - that price ! Very polite and helpful. Job done quickly and at a reasonable price. Thank you Guys. Amazing tyre service with great prices. Highly recommended!